shorter development cycles and reduce the tool cost. 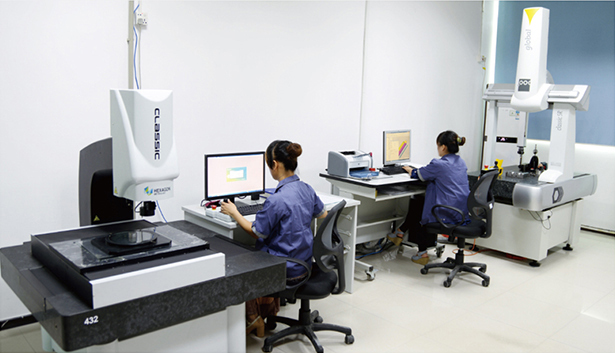 advanced equipment to produce high quality products. 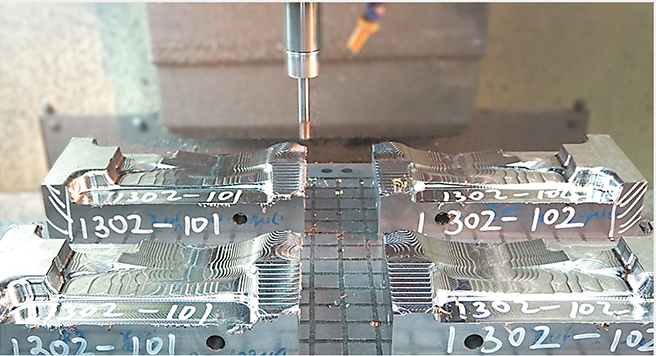 getting the right dimension is the base of next step tooling.